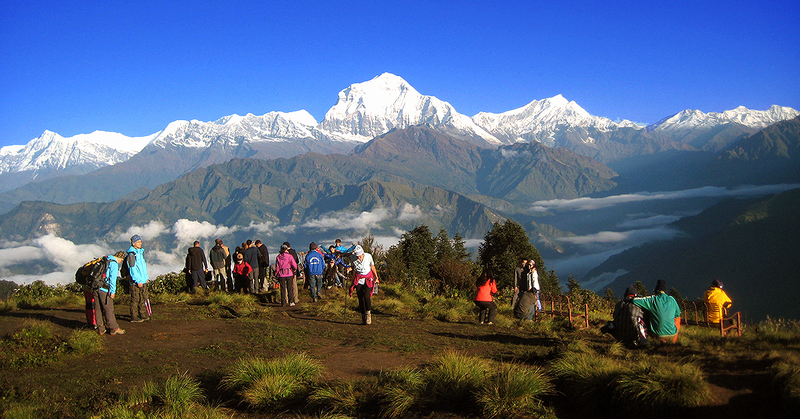 The Annapurna Expedition attempts the highest of the four main summits of the Annapurna range, Annapurna I (8167m). 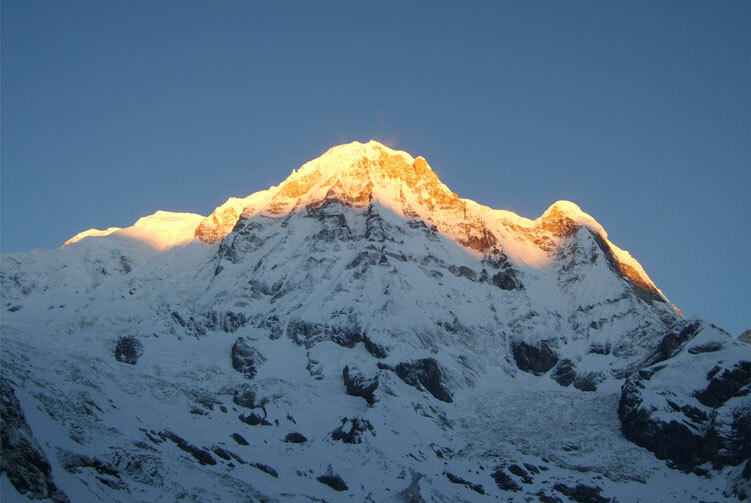 Annapurna I is tenth among Earth's fourteen eight-thousands. 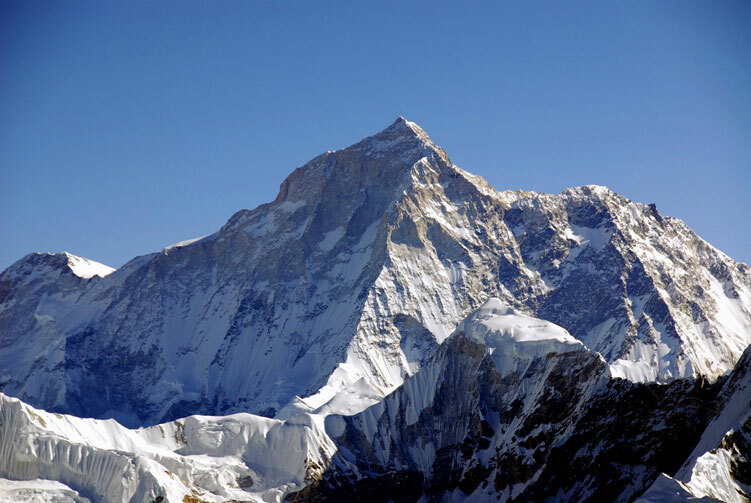 It was first climbed in 1950, as the first 8000m plus summit conquered by the French team under Maurice Herzog. 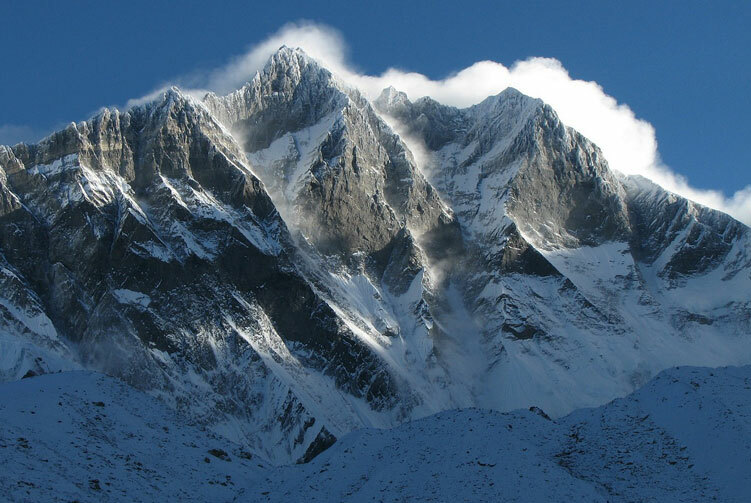 There are many routes all across the Annapurna range open for climbers, so it's necessary for prospective mountaineers to choose their exact route for planning purposes. 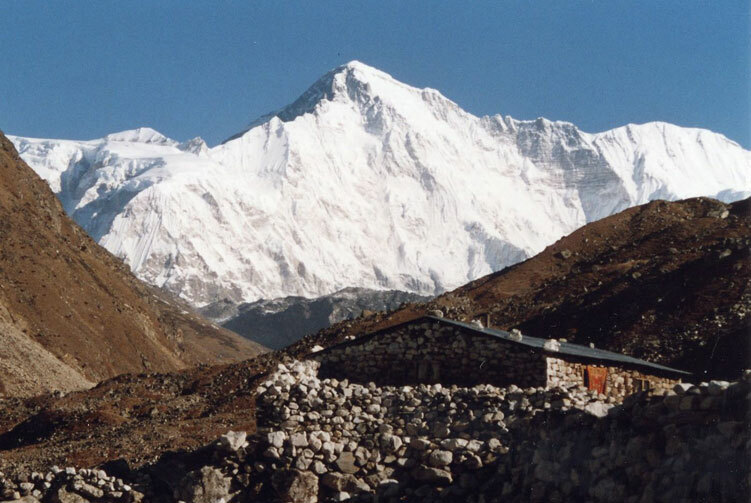 The Annapurna peaks are among the world's most dangerous mountains to climb, although in more recent history the number of fatalities has reduced. 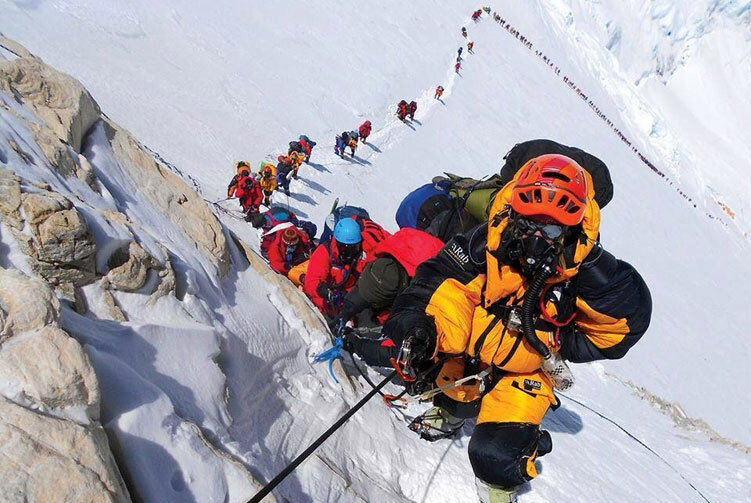 The ascent via the south face is considered by some the most difficult of all climbs. 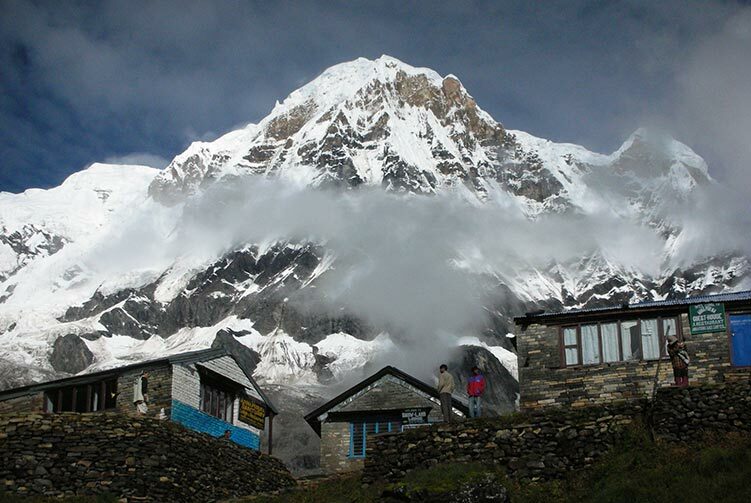 The entire massif and surrounding area is protected within the 7629km2 Annapurna Conservation Area, the first and largest conservation area in Nepal. 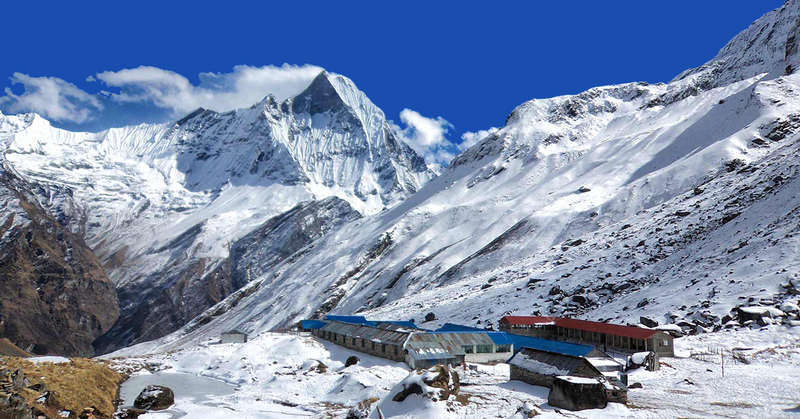 Transportation Arrival & Departure; on domestic and international flights to join the mount Annapurna 1st expedition. 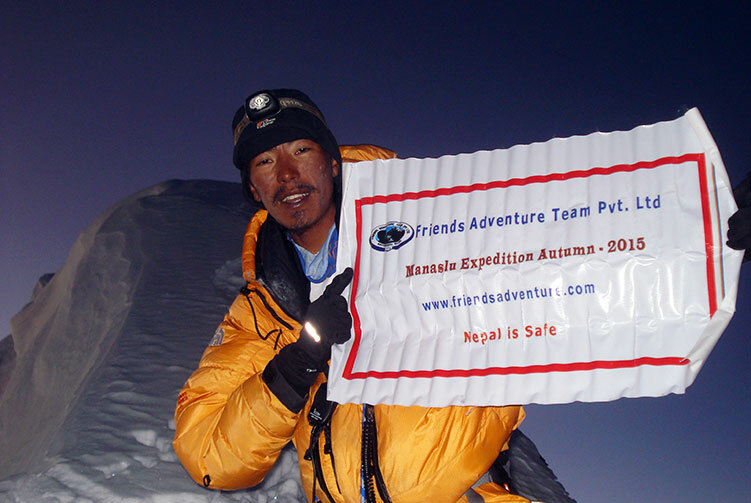 Climbing Sherpa guide for Annapurna 1st Expedition. 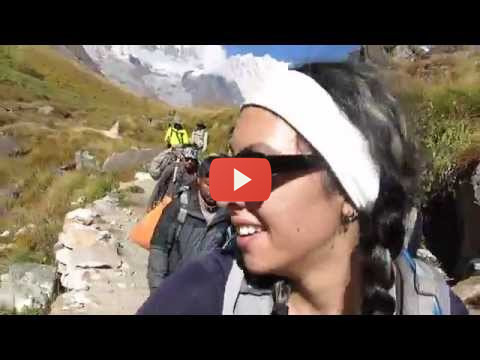 Annapurna 1st Expeditions Group climbing gears like rope, ice bar etc. 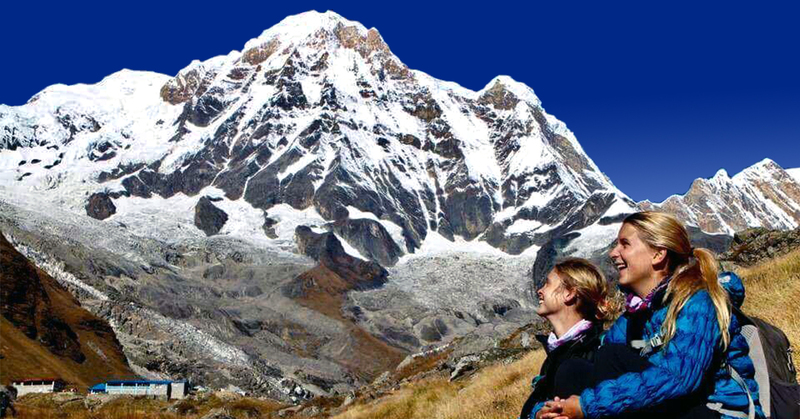 Climbing Bonus for Annapurna First base camp staffs, tips and personal nature expenses. 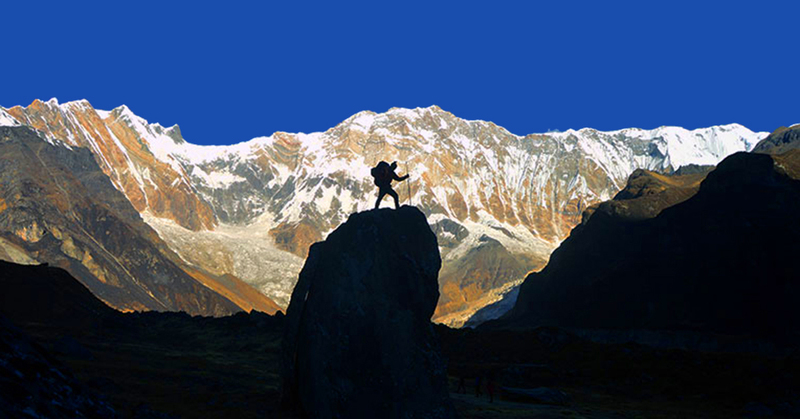 Permit fees and customizetripom charge for Sat phone, communication gadget and commercial filming while on Annapurna First expedition. Garbage Deposit USD 2,000.00 (Sharing of the total person) and Deposit fee will be not refunded if the clients (climber) don't take back their garbage to Kathmandu. 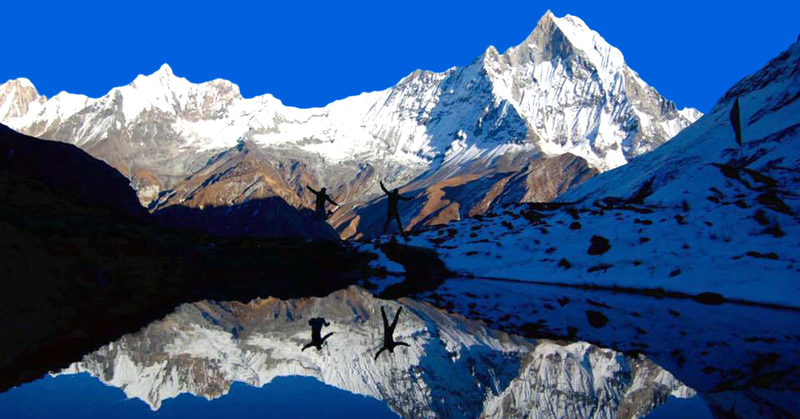 We offer you the best price guaranteed for Annapurna First Expedition.